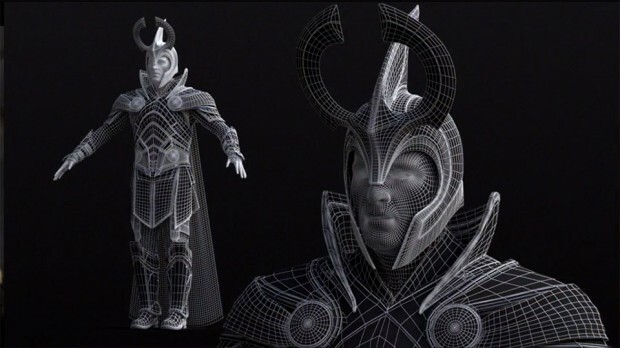 Thor: The Dark World is in theaters now. 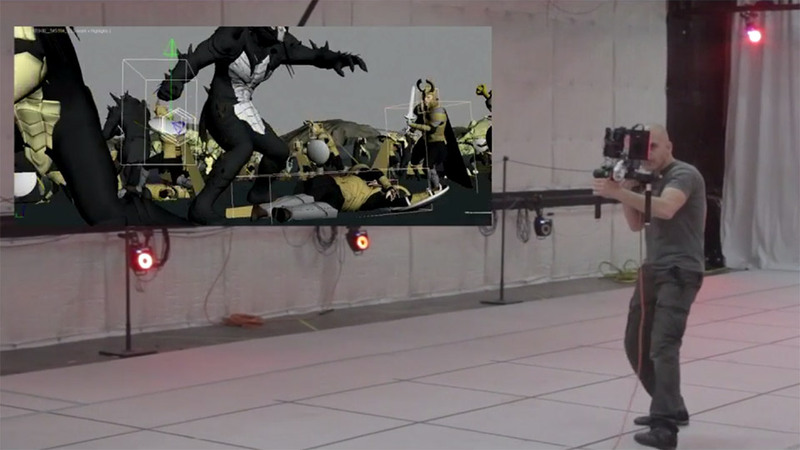 Many fans enjoyed the action-packed film, but whether you are one of those fans or not, looking behind the scenes at the CGI effects always provides an interesting perspective. 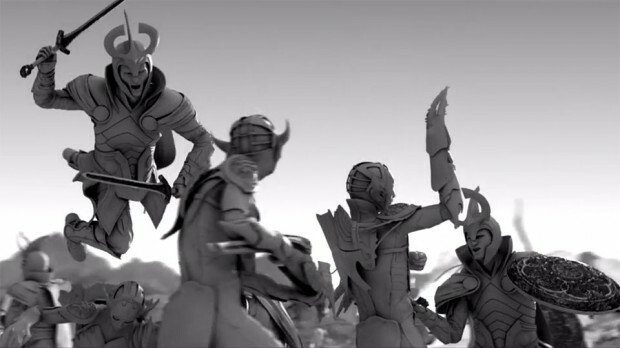 Blur Studio did the effects for one of the most identifyable scenes in the film: an epic battle between the Dark Elves and the Asgard troops. 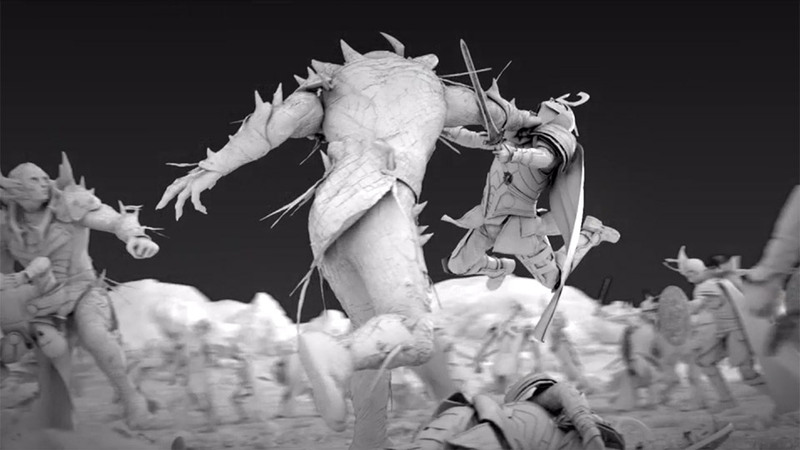 In this short film, they share some of what went into creating that scene on film.